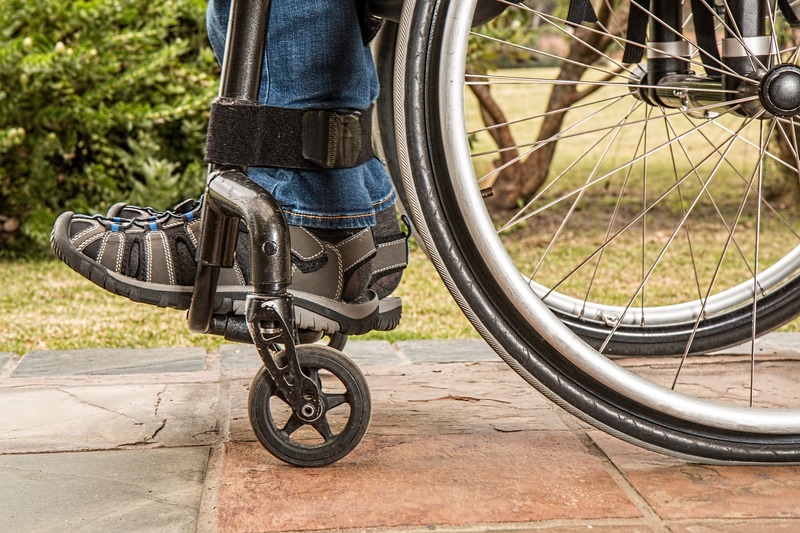 In compliance with the Americans with Disabilities Act, Antelope Valley Transit Authority makes accommodation for persons with disabilities who wish to use any of our services. These include but are not limited to wheelchair accessible ramps or lifts on all buses, low-floor, kneeling buses, audio and visual on board bus stop announcements and safety messages, TDD/TTY access via the California Relay Service via 711 and large print bus schedules to assist with correct boarding. For more information, please call 661-945-9445 ext. 254. If you require special accommodations while riding Antelope Valley Transit Authority, please complete a Reasonable Accommodation Request Form. You may pick up a form at our AVTA offices or download and submit the form by clicking here, or you may also submit by mailing the completed form to the Reasonable Modification Coordinator at Antelope Valley Transit Authority, 42210 6th Street West, Lancaster, CA 93534.